Gunther is an independent Scrum Caretaker; a connector, writer, speaker, humaniser. Gunther assists, serves, advices, suggests on all things Scrum. He works with teams, individuals, executives. He facilitates learning and unlearning. He thinks, reflects, wonders and wanders. He deliberately emerges opportunities to deliver value. 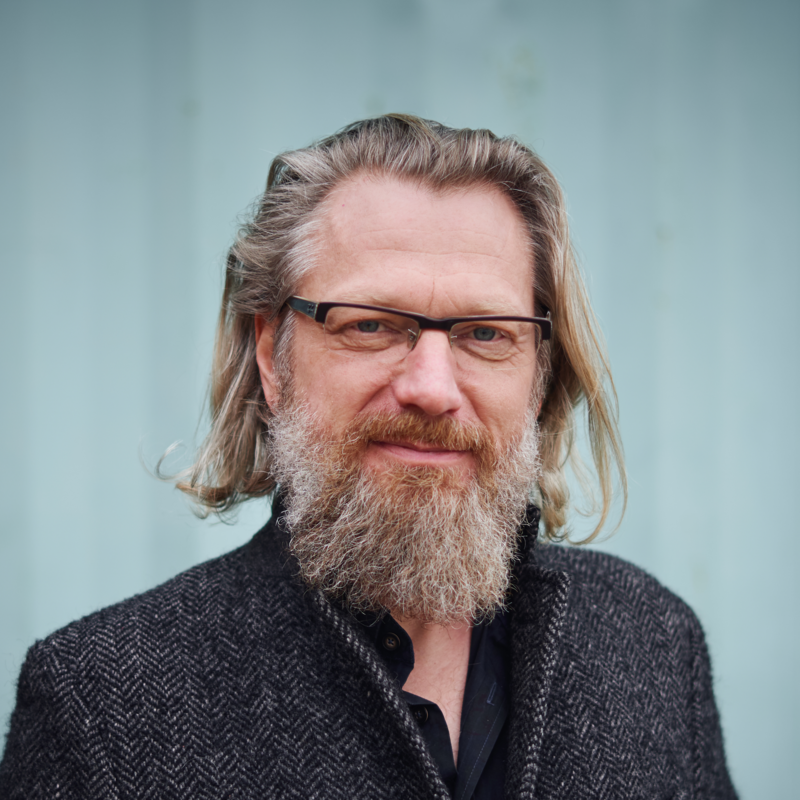 His business is Ullizee-Inc. His belief is that Scrum, the most applied Agile framework, is not only great for increasing the value that products deliver but is also a way to re-humanise the workplace for people. Gunther likes to inspire individuals, teams, departments and organizations to realize this potential of Scrum, free of corporate structures. I appreciate how every person, team, department and organisation is unique. It inspires me to stay away from fixed approaches. This is in line with my fundamental belief of what it means to be a professional in the Agile space (…) I don’t require specific task descriptions. I require no title. I don’t post my assignments or expose the name of your organisation, unless you explicitly allow or ask me to do so. Beyond Scrum, Gunther is all about his family, life, books, and music. He communicates in Dutch and in English. 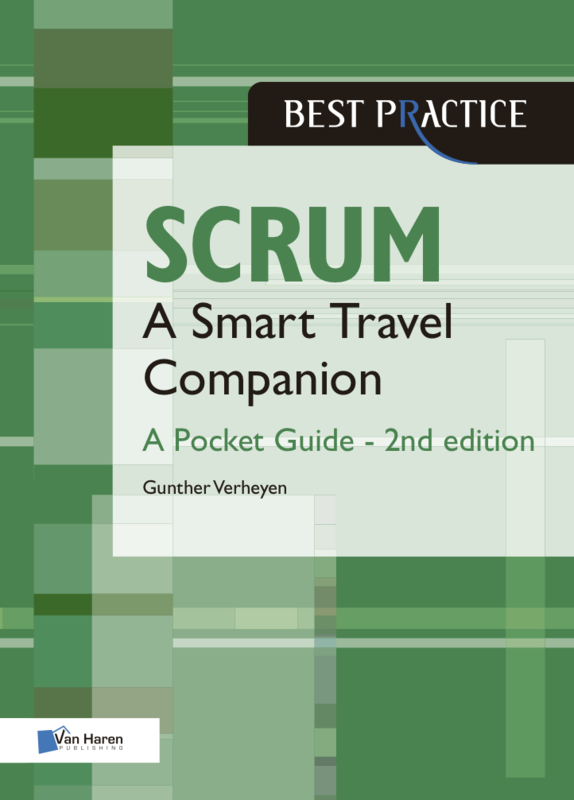 Gunther left consulting in 2013 to found Ullizee-Inc and partner exclusively with Ken Schwaber, Scrum co-creator. He represented Ken and his organization Scrum.org in Europe, shepherded the ‘Professional Scrum’ series and guided Scrum.org’s global network of Professional Scrum Trainers. Gunther is co-creator to Agility Path, EBMgtTM (Evidence-Based Managing of Software) and the Nexus framework for Scaled Professional Scrum. When not travelling for Scrum, Gunther lives and works in Antwerp (Belgium). He finds joy in spending much of his time under the same roof as his wife Natascha (Atelier Ullizee) and their 3 kids. Contact Gunther via mail at gunther.verheyen@mac.com. View his professional profile on LinkedIn. Find Gunther on Twitter as @ullizee. Find most of his presentations on Slideshare. Find various recordings at his YouTube channel. kruip ik in uw pels.